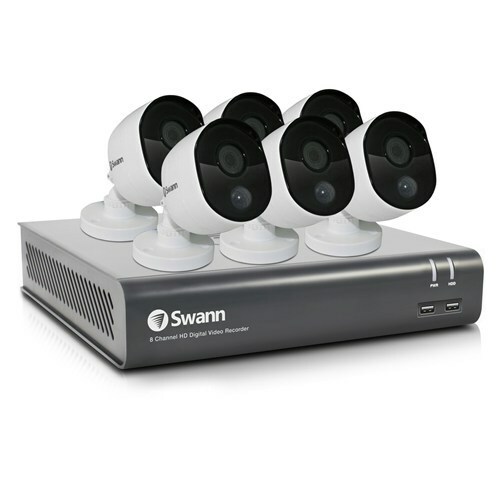 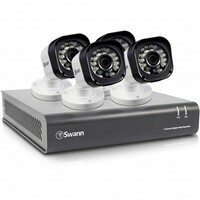 With the Swann 8 Channel 1080p 1TB DVR with 6 x PRO-1080MSB Thermal Motion Sensing HD Cameras (SWDVK-845806) installed, you can rest assured that your property and loved ones are protected. 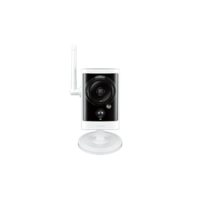 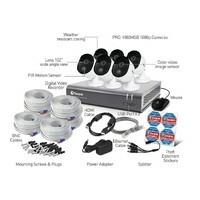 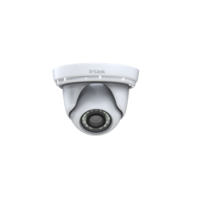 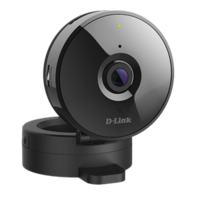 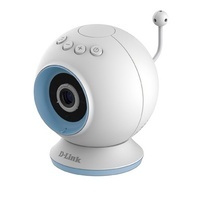 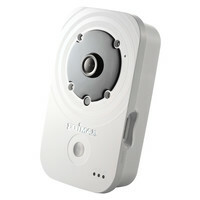 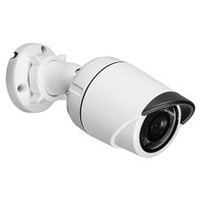 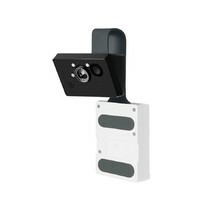 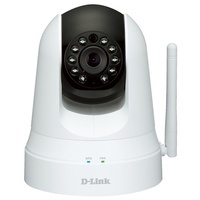 This state-of-the-art surveillance system with 6 thermal-sensing cameras not only records footage in crystal clear 1080p, it also reduces false alerts by movement of wind or rain. 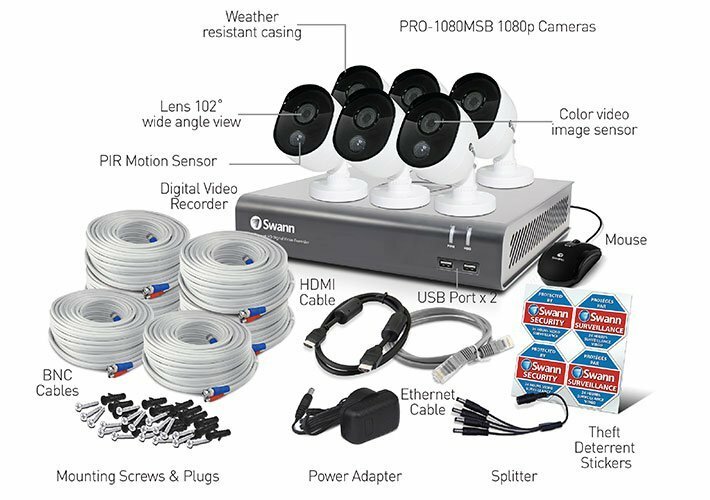 All the recorded footage is safely stored in a massive 1TB hard drive so that you never miss a minute when the need arises.